as real today as it was then. Then you’re back in hell again. Where human guerillas, snakes and tigers roam. They would give or take a life. Was it freedom, patriotism or strife? Young and strong you made the grade. A POW and history tells the rest. A chance you would take. 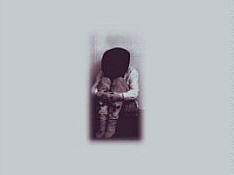 Your torturer’s neck to break. An oath you took, you live their lie. You keep their secrets until you die. Another war, we begin again. An endless supply, when will it end. While on patrol David was captured when a new man fell asleep during watch. During his incarceration he witnessed his patrol tortured and executed. He was spared only for propaganda purposes and David says it was the first time in his life he was glad he was not white. As a Native American, the Viet Cong thought it would make great propaganda. He never cracked. To this day David honors his Security Oath and even though it would help get his POW status, David gave his word. We believe a man is nothing if he doesn’t keep his word. 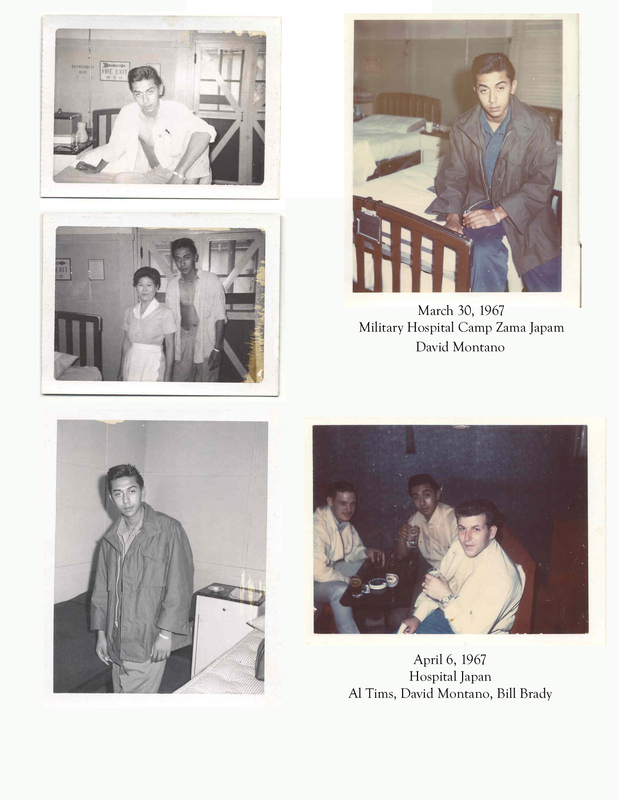 David escaped from the Hanoi Hilton, in Viet Nam and made his way back. 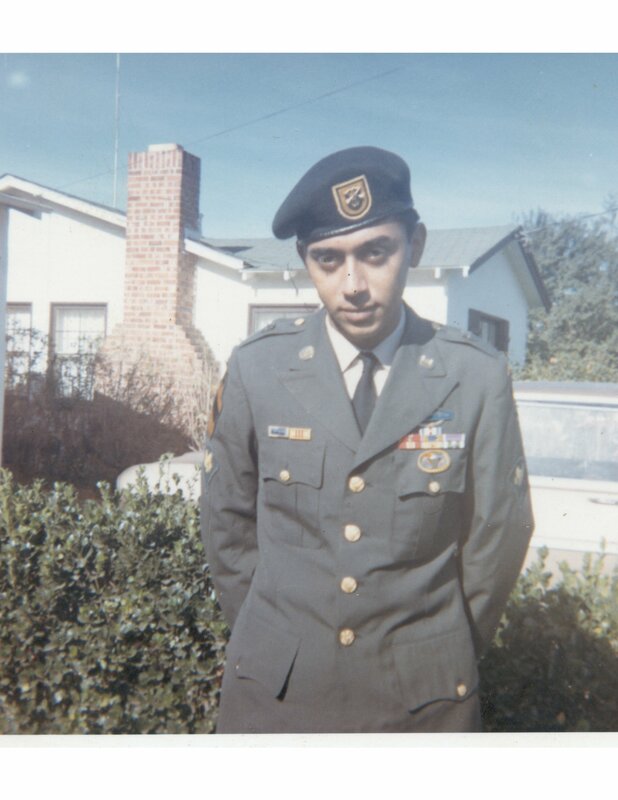 He served our country from July 14th 1966 to June 4th 1968 when he received an Early Release for School. David's torture left him paralyzed on the left side of his face and suffering from chronic dislocation of the TMJ. This is very painful and disabling requiring administration of large doses of pain killers. He has had numerous surgeries and is no longer a surgical candidate. This medical problem has resulted in him being labeled by the medical community. One doctor said he was a drug addict and needed to be on Methadone, another labeled him with Munchausen Syndrome, and said he “appeared at the ER demanding drugs, holding his mouth open until you turned your head and would close his mouth when you weren’t looking.” I guess this so called doctor had eyes in the back of his head. This doctor was at the Palo Alto Veterans Health Center. I don’t know which is worse, Private Medical Care, where they don’t understand the unique problems of the Veteran or the VA Health Care System that labels people who are in pain prejudged as drug seeking. I have requested a Senate Investigation of the health services provided by the Veterans Administration. If you have had problems with the VA Health Care please contact your local Senate or Congressional representative. 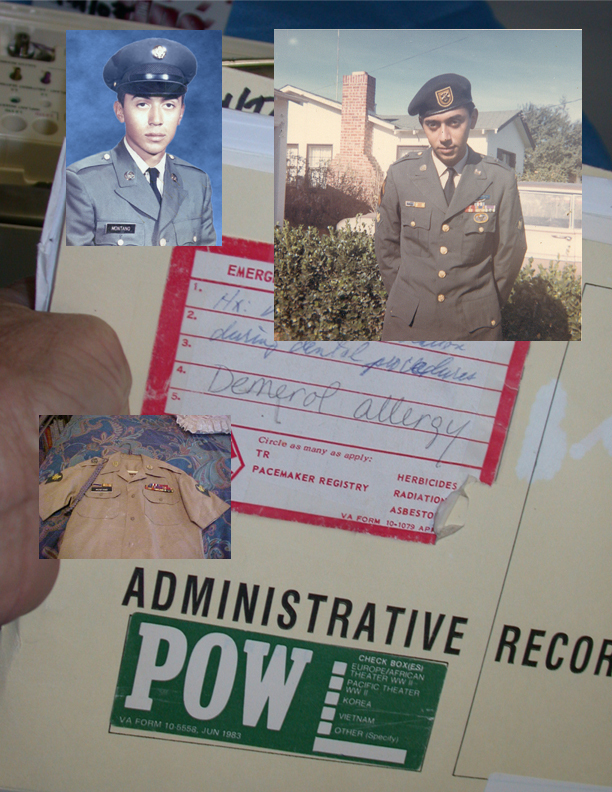 Until the Freedom of Information Act, our involvement in Cambodia and Laos was considered a matter of national security and therefore David’s status as a POW went unrecognized as does many of our Veterans. 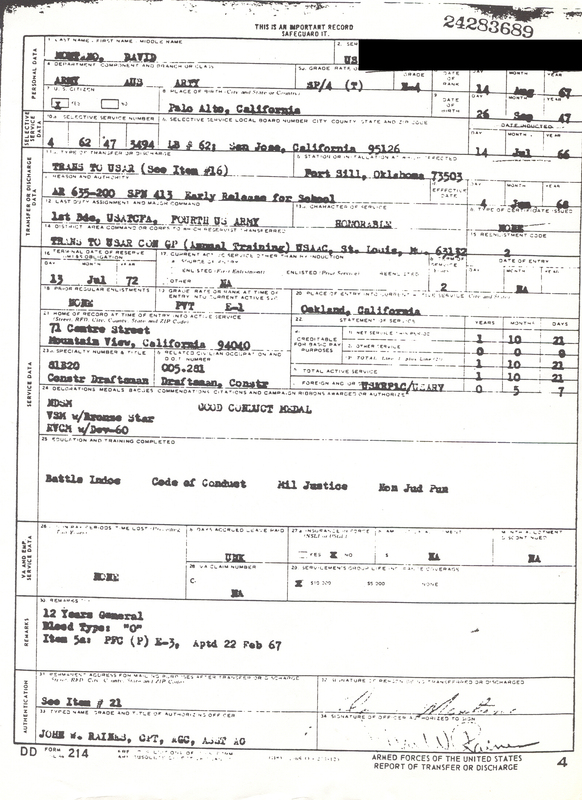 David was advised by the Veteran’s Administration that the records of his service were lost in the fire even though the dates listed do not agree. The website claims the VA has copies of the records, however, the VA says they don’t . After thirty-two years, and thanks in part to Senator Barbara Boxer, David was finally awarded 100% disability compensation. Although compensation only went back a few years this is the first step in his recognition as a former POW. Although you might wonder why he wants recognition as a POW, he deserves the benefits afforded a POW. The VA is slow in processing their files and it took three years for them to recognize our marriage but until last week did not list me as his beneficiary. Side note: Help us repatriate Geronimo. According to this story about the secret Skull and Bones Society (an intimate peak at the US Ruling Class) Geronimo’s skull is with these people. If, after reading this story, you are as appalled as I am, we ask you to express your opinion to President George W. Bush and ask that he personally take responsibility to return Geronimo to us. This has gone on long enough. We want his remains returned.